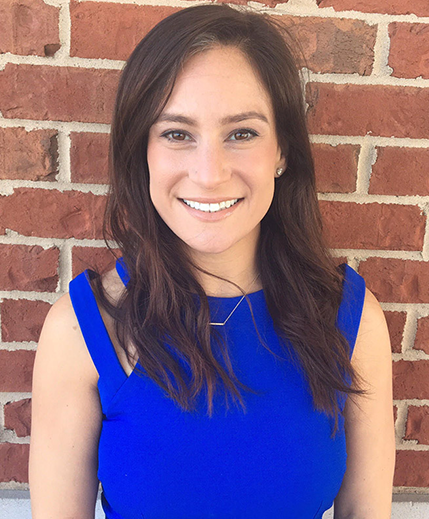 Emily Madris, LMHC is a Licensed Mental Health Counselor in New York specializing in treating life transitions, eating disorders, relationship struggles, interpersonal relationships, anxiety, depression, and gender issues. Motivated by her strong desire to understand these challenges and support her clients in their progress, Emily focuses on a psychodynamic and relational approach to therapy incorporating principles of Cognitive Behavior Therapy (CBT), mindfulness and integrative approaches, emphasizing the importance of the effects our thoughts and feelings have on our present behaviors. In her practice, Emily begins by establishing a comfortable environment along with her clients providing suitable therapeutic techniques allowing for a long lasting authentic relationship. Professionally, Emily has worked for over a decade with an adult population in not-for-profit organizations providing individual and group counseling services to those with severe and persistent mental illnesses, she has spent many years providing emotional and behavioral treatments to inner city adolescents in a high school setting, and most recent has been involved in private practice creating healthy therepeutic relationships providing safe and supportive individualized treatments.